QuickTop A-Line is our premiumAluminium marquee. 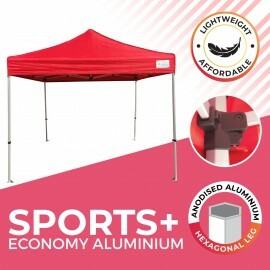 This strong, light-weight pop-up gazebo is perfect for schools, sports clubs and anyone needing shade and shelter at an event or competition. The heavy-duty 500D canopy comes in a wide range of colour and is perfect for printing. 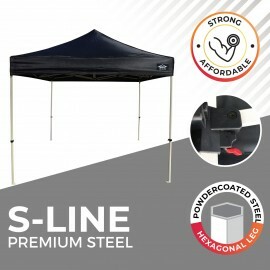 Made Exclusively for Shade Australia, the QuickTop® A-Line is our best popup marquee ever. It’s strong enough to handle the wind and rain but light enough so that it can be quickly and easily packed up when the party is over. The QuickTop A-Line has a 45mm hexagonal aluminium frame with spring-loaded lift and lock operation. Available in the 3 popular sizes of 3 x 3m, 3x4.5m and 3x6m. Perfect for printing. The QuickTop range of Instant Marquees represent the latest design innovations in folding marquees. 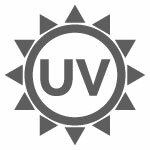 As used by Surf Lifesaving Australia, Cancer Council NSW, Sydney& Brisbane City Councils, and hundreds of sports clubs, local councils and schools right around Australia. It has a ring pull open and close system, comes with a wide range of accessories and is ideal for printing. 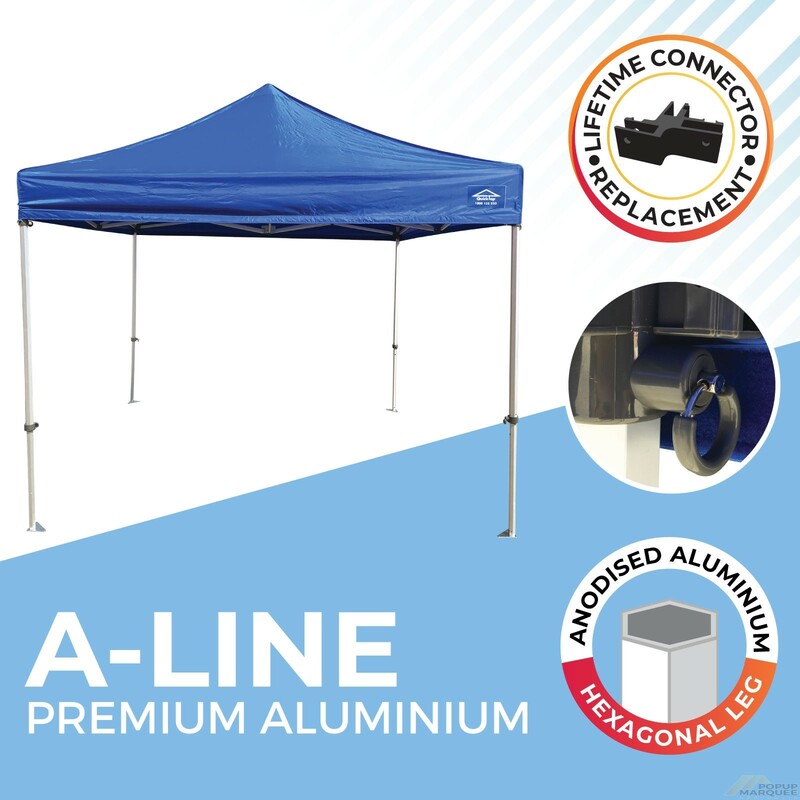 The A-line is the perfect strength to weight ratio and is suitable anyone looking for a top line tent that will look great and last for years. Click here to view summary - For full report please contact us. 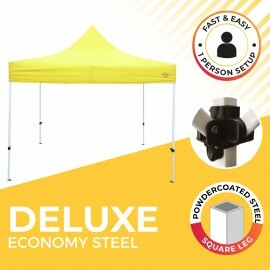 The form fitting 420 Denier canopy is coated with PVC making is highly water resistant. The A-line is perfect for commercial settings due to its 45mm Aluminium hexagonal legs. 5 Years Workmanship on the frame, 2 Years on the fabric and a lifetime on joints replacement. 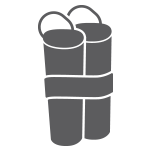 Use pegs straps or optional weight bags for added stability. Must be collapsed and secured in windy conditions. They're not called QuickTops for nothing. No assembly required. Just open the box, place the canopy & pull out the frame. Dye Sublimation printing is available on all QuickTops. Provides crisp images and vibrant colours. Package includes pegs, straps & wheeled carry-bag. Other accessories available. Stabilise your frame when you can't peg it down. Print matching flags with your branding for extra impact. Block the rain and the wind. Sidewalls can also be printed. The perfect accessory for printing to display your pop up shop front. 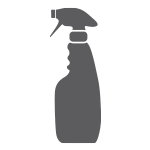 Keep your tent looking its' best with 303 Fabric Guard & Cleaner. Made with Nylon Joints to help prevent pinching. Enjoy a lifetime warranty on joint replacement! All QuickTops are an ease to open and close due to the Smooth operation of the Truss Bars. 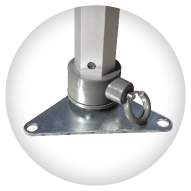 Oversized Galvanised Metal Feet that help with strength and stability in all terrains. Helps prevent rust. The QuickTop A-line has an easy to use Ring-Pull operation with an auto lock feature. 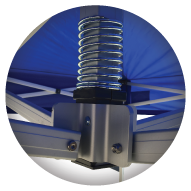 The Central Spring keeps the canopy in place by creating even tension throughout. 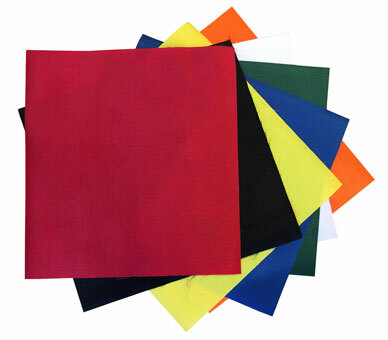 Note: When we print your QuickTop we change the fabric to a 500 Denier PU (Poly Urethane) coated polyester. This allows the ink to absorb into the fabric for a long lasting and very sharp print. We then coat the printed fabric with PU to protect the print and increase the water repellency. QuickTops are delivered ready for use. The first time you use your new QuickTop you will need to fit the canopy to the frame. Typically, it takes 2 people to set up/pack up a QuickTop Canopy. 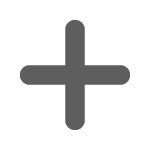 One person stands on either side grasps the truss bars walking backward. Once fully opened, the frame clicks into place and then the legs can be set to the required height. 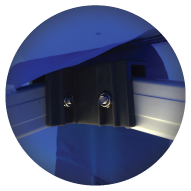 A Word to the Wise... After years of supplying our QuickTops with metal joints, the QuickTop A-Line is supplied with nylon joints. Our experience suggests that nylon joint are less likely to damage the fabric than metal. For peace of mind, the QuickTop A-Line comes with a Lifetime Warranty on the joints. QuickTop® instant marquees are designed to provide years of reliable service and are backed by solid warranties represent excellent value. This is proven by almost an over 15 years of use and thousands of satisfied customers. 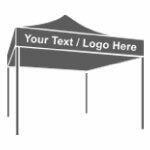 Shade Australia Guarantees to Match or Beat the print price of any competitor to print your canopy. Order online or call us today on Free call 1800 155 233 to discuss your requirements. How heavy are these frames? 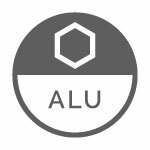 Are they aluminium or steel? QuickTop Sports S-Line are made from Aluminium. Why are they more expensive than some other brands? QuickTop Al-Line are a heavy duty high quality folding marquee. They are made to a very high standard with high quality fabrics and frames. They have nylon joints which come with a lifetime replacement warranty. Long after you’ve forgotten the price your QuickTop Sports Plus will continue to provide years of reliable service. 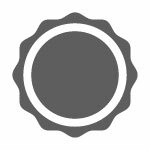 What if I break a part, can it be fixed? No problem. We can send you out new Truss bars, legs, or joints. All the parts simply unscrew and reattach. "We just want to say how pleased we are with our new Marquee. We used it at the sports carnival and when it rained we had all the computers under it and didn't have a problem. Thanks." Can I use them in strong winds? With caution yes. These are a portable tent and not designed to be left up permanently. If using in windy conditions, it is very important that the frame be securely anchored to the ground. They are not to be left unattended. Can I leave them up permanently? No, we don’t recommend it. Can I hire them for an event? Sorry, but we don’t hire out out QuickTops. Where can I see one before purchasing? You’re welcome to visit us at our warehouse showroom during normal business hours to inspect the quality of the QuickTops. What colours do they come in? And of course we can print your canopy any colour you want. Once we sign-off on your artwork and have recieved your 50% deposit (or full cost) we like to allow 3 weeks for printing. 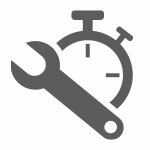 If your job is urgent we can endeavour to speed the process up but you need to check with us first so that we can meet your deadline. What is the warranty of these marquees? We generally hold stock of this item at our Ingleburn warehouse but if you need it urgently or are planning to visit us to pick it up, it’s best you contact us so we can ensure that we meet your requirements. Note: Warranty are specifically related to Workmanship and do not include damage caused by misuse. Please refer to our Terms of Warranty. Shade Australia is proud to extend the above warranties on its QuickTop Canopies. 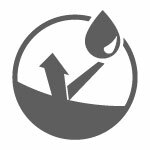 Warranty covers the product for use in normal conditions. 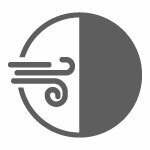 The warranty does not cover damage caused by wind, or misuse. 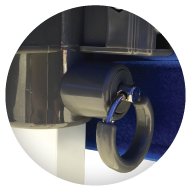 Warranty does not cover canopies which are damaged when the unit is folded incorrectly and the fabric becomes pinched between the arm joints. 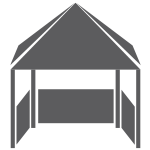 Care should be taken when folding the canopy away so that this does not occur. 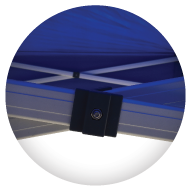 Many customers remove the canopies from the frame each time they use their units and although this is a little more work, it ensures that your canopy will remain undamaged when in storage. Should a warranty claim be made it is the responsibility of the customer to get the product back to us or a repair depot which we designate. Alternatively, we can send out spare parts for the customer to fit themselves. Warranties are specifically related to workmanship of the product. QuickTop® Sports Plus have proven themselves over the years and offer the most comprehensive warranties available anywhere.